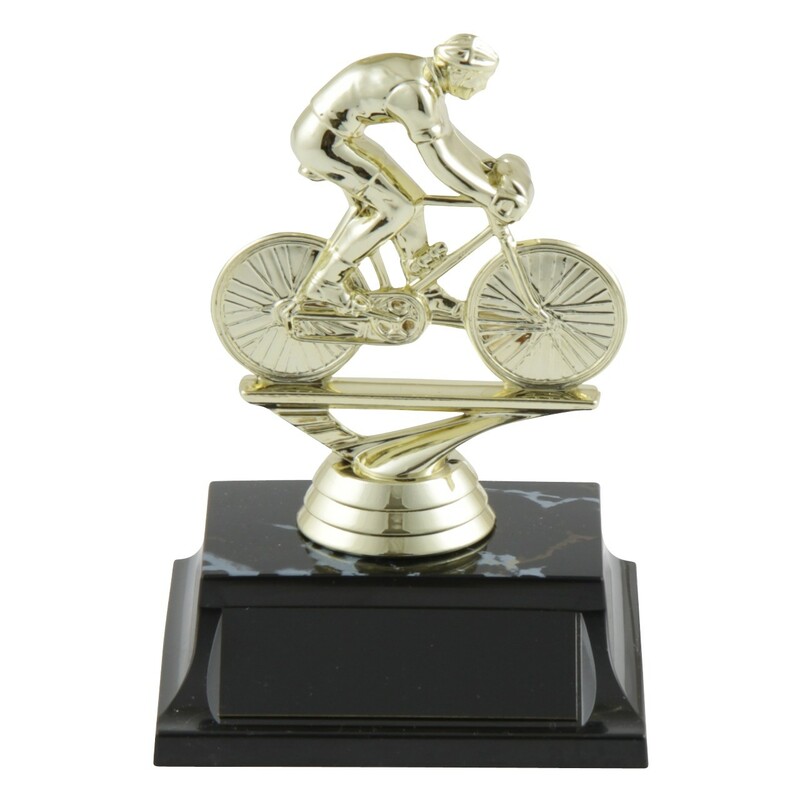 The Basic Male Cycling Trophy is a classic award for cycling accomplishments. Measuring 6 inches tall, it features a golden figure of a man on a bike attached to your choice of base. 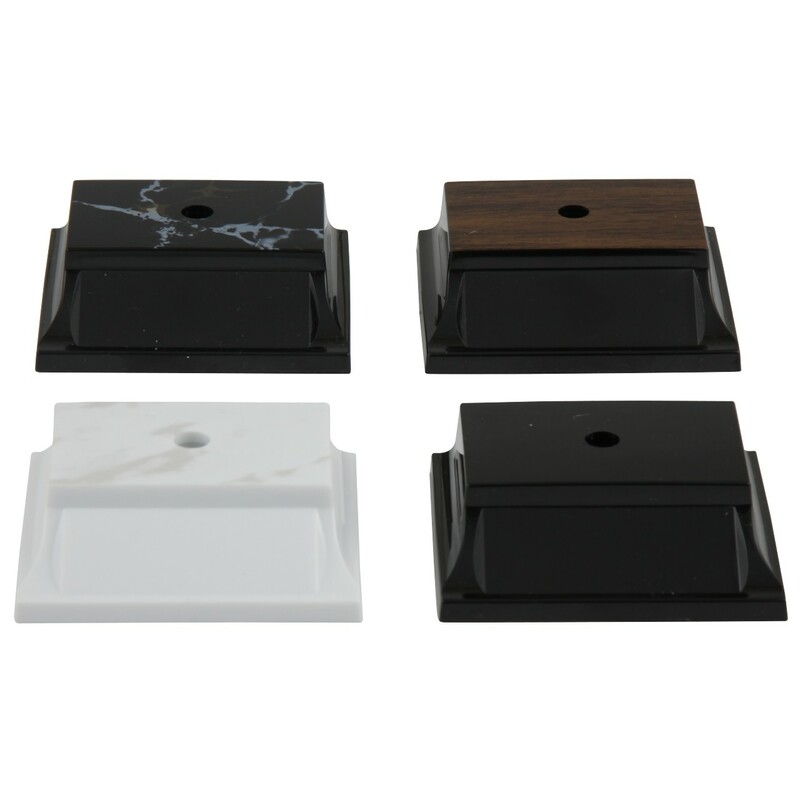 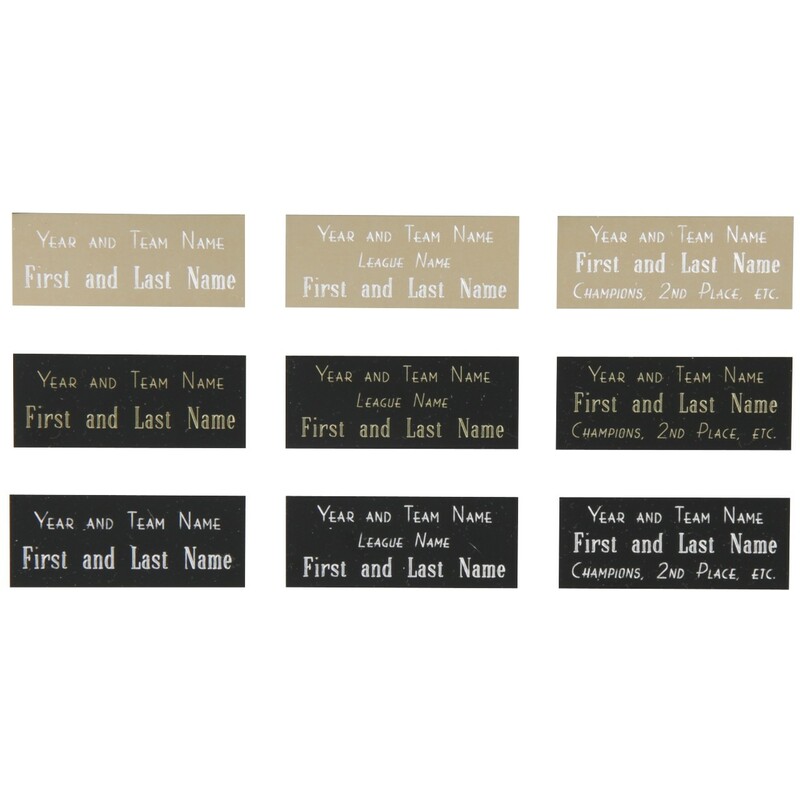 Includes three lines of engraving in the price.